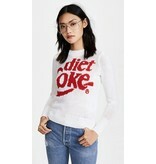 A super-soft Wildfox sweater accented with a colorful diet Coke logo. 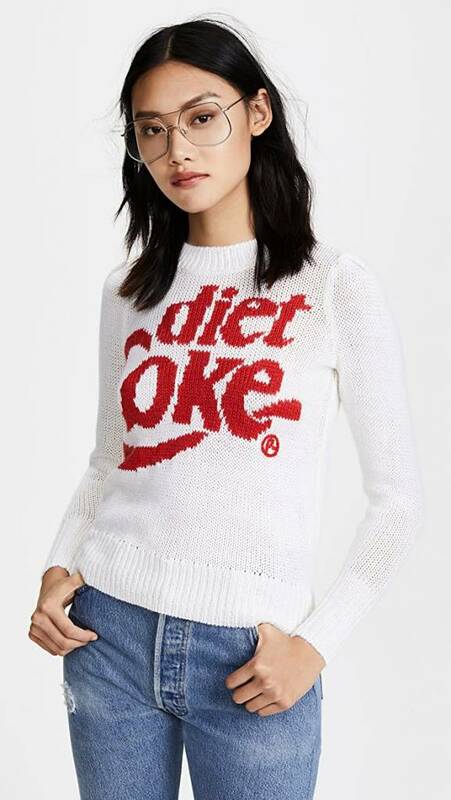 Ribbed edges and long sleeves. Semi-sheer. 70% acrylic/15% nylon/8% wool/7% alpaca.